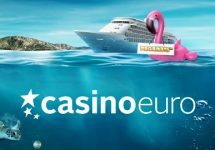 Casino Euro – August Daily Deals | Week 2! An awesome deal, every day of the week! New week, new superb treats from Casino Euro, for all its players. Log-in on Monday to start into your new gaming week with a generous deposit bonus. 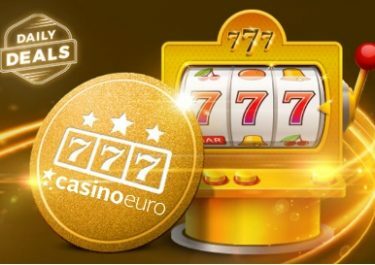 Keep going throughout the week with more “Daily Deals” and take your pick from a superb range of offers and rewards such as tournaments, wager rewards, Free Spins on deposit or a Live Casino reward. 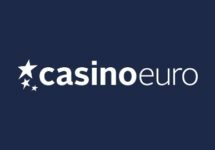 Monday, 6th August 2018: Reload Bonus – Deposit minimum €10 to receive a 25% deposit bonus, up to €15. Wagering requirement is 40x bonus within five days. Tuesday, 7th August 2018: Instant Cash Spins – Win a total of minimum €30 on Tiki Fruits to instantly receive 10 Cash Spins on the same game. Winnings from the wager-free spins are cash. Wednesday, 8th August 2018: Lucky Spin – Enjoy 1 Free Spin on Swipe & Roll, no deposit needed. The TOP3 scoring the highest wins from the spin will be rewarded with bonus prizes: 1st – €500 | 2nd – €200 | 3rd – €100, credited by 15:00 CET on Thursday. Wagering requirements are 15x for the Free Spin winnings and 20x for the bonus prizes, within five days. Thursday, 9th August 2018: Free Spins – Deposit minimum €15 in a single amount to instantly receive 30 Free Spins on Viking Runecraft. WR is 15x FS winnings within five days. Friday, 10th August 2018: Free Spins – Deposit minimum €15 in a single amount to instantly receive 30 Free Spins on Starburst™. WR is 15x FS winnings within five days. 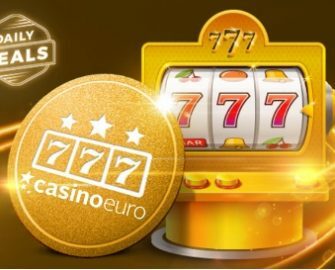 Saturday, 11th August 2018: Goodie Bag – Deposit €30 in a single amount to instantly receive 20 | 20 Free Spins on – TBA | TBA. WR is 15x FS winnings within five days. 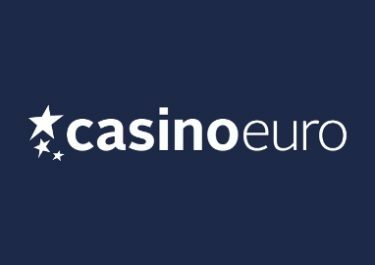 Sunday, 12th August 2018: Live Casino Bonus – Wager minimum €50 on Dream Catcher or Lightning Roulette to instantly receive a €10 bonus. Wagering requirement is 10x bonus amount on any casino game within five days.